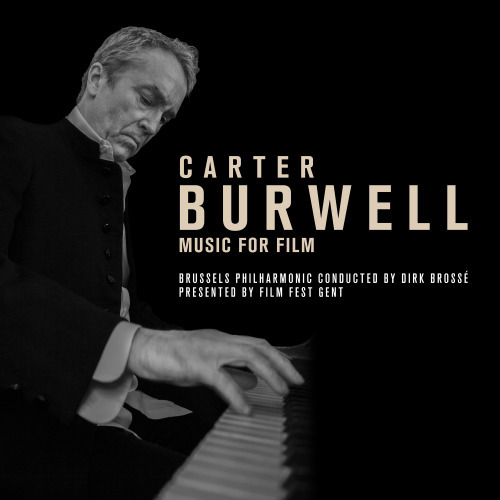 The first ever overview of Carter Burwell’s film music work, selected and approved by the artist. 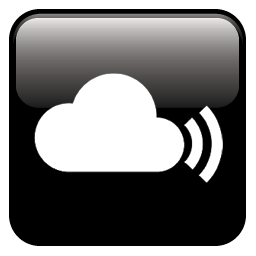 Performed by the Brussels Philharmonic and conducted by Dirk Brosse. 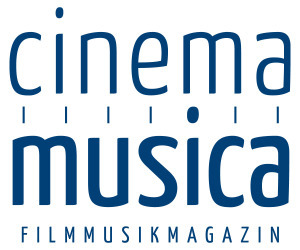 Supported by the Film Fest Gent’s World Soundtrack Awards, Carter Burwell – Music For Film is the fifth release from the series and fourth on Silva Screen Records. 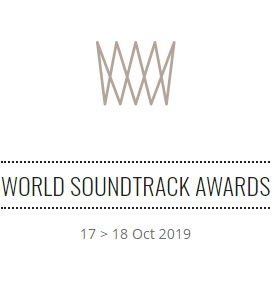 Each year an outstanding film music composer is invited to present their work during the annual World Soundtrack Awards Gala & Concert and this year’s guest of honour is Carter Burwell. As part of the celebrations, Film Fest Gent and partner Brussels Philharmonic have recorded a CD of Carter Burwell’s music in advance of the concert, to be held on 17th October. Burwell’s ground-breaking scores created for the quirky Coen Brothers films and his work for many other directors indicate a fierce originality and a strong feeling for the eccentric, the experimental and the minimalistic. His unique collaborations with the Coen Brothers started in 1984 with Blood Simple, followed by Miller’s Crossing , Fargo and No Country for Old Men. Other compelling and original scores from Burwell’s opus include Being John Malkovich, Twilight, Three Billboards Outside Ebbing, Missouri. Burwell also has a long standing collaboration with American independent film director Todd Haynes and for his films, he has written enthralling and beautiful scores – Carol, Wonderstruck and Mildred Pierce. “In reflecting on the honour that the Ghent Film Festival has paid me this year, I’ve looked back at the random path that’s brought me here. It had never been my intention to be a composer of film scores – or a composer at all. But after Joel and Ethan Coen bestowed that title on me with the film ‘Blood Simple’, and then asked me to write an orchestral score for ‘Miller’s Crossing’ (knowing perfectly well I had no experience doing that), I began to believe that I was in some sense a composer and have tried to be worthy of that title. 4. Gods and Monsters – Friend? 16. Hail, Caesar! – 5A.M. / Hail, Caesar!